CERTIFIED! * Q-CERTIFIED for up to 2 years and 100,000 miles! 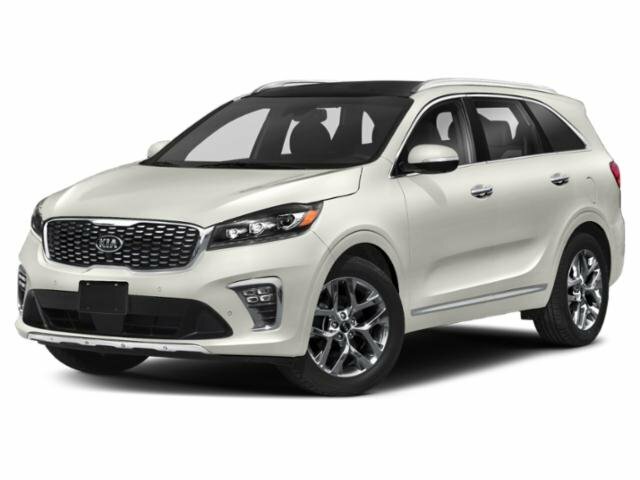 Rental reimbursement* 125 point inspection** Limited Warranty**24 Months from the agreement date or 100,000 miles are registered on the odometer whichever occur first. Call 800.423.4858 for details. For more information please contact our Internet Sales Team at 800-423-4858.